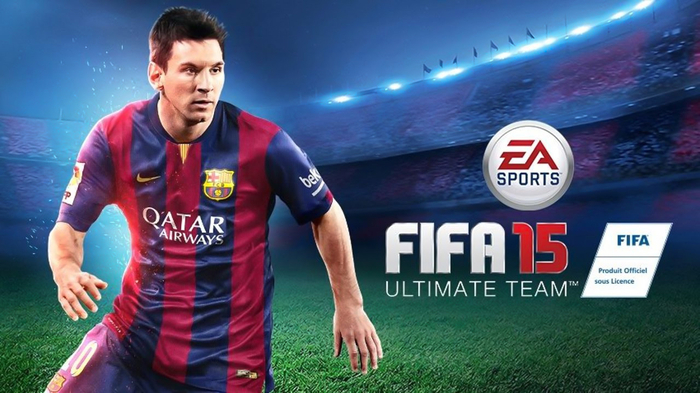 FIFA 15 is all about authentic football! The developers at EA have made a concerted effort to ensure an immersive user experience. This is epitomised by the fact that this is the first game in the FIFA series to be fully licensed by the Premier League! You’re spoiled for choice! There are 35 licensed leagues, over 600 clubs and 41 stadiums – your dream football matches have become a reality. So, if you break away and are one-on-one with the keeper, your skillset will be tested more than ever! You’re also going to find that the game pace has been kicked up by quite a few notches – aggressive play is much more prominent! 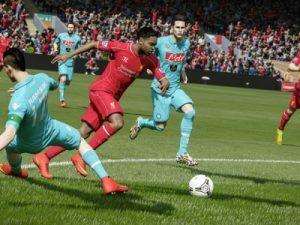 Trusted Reviews confirms this by saying, “FIFA seems to have moved away from the focus on ball control and the defensive game of FIFA ‘13 and FIFA ‘14, and towards a more dynamic, aggressive and – frankly – exciting style of play.” However, this does lessen the ability to play a methodical game of football, which is not ideal. There is also a greater emphasis on strategy; each team has a set plan, which can also change during the game. Team management is another area that has received a lot of attention from EA. The menus have been optimised so that you can make changes more quickly. In Ultimate Team mode, you have the option to bring in superstar players on a short-term loan, if you’re unable to afford them. If management isn’t your thing, then you’ll be delighted to know that Tournament mode is back! The only drawback is that due to licensing restrictions, international tournaments are not available, but there are still many others ready for you show your stuff!